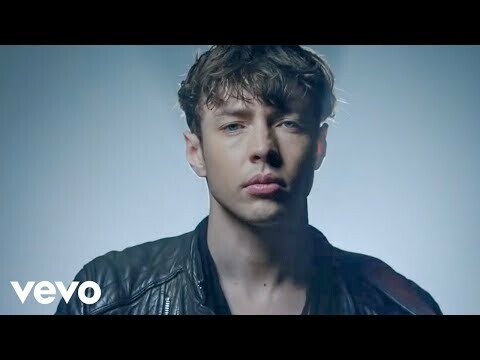 Barns Courtney is a British singer/songwriter who received a major boost when his song "Fire" was selected to be featured on the soundtrack for the Bradley Cooper starring film Burnt in 2015. The "Fire" fueling the tune stems from Courtney's humble beginnings, paying the bills early in his career working in a computer store after being dropped from Island Records just before releasing an album. 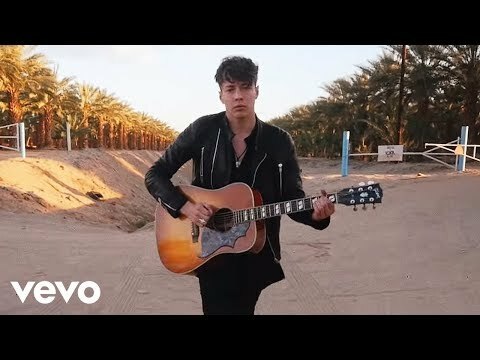 Starting over from scratch, Courtney rose like a phoenix on his debut EP The Dull Drums, a five track collection that intertwines hints of Mumford & Sons' early percussion with a new energy. Out via Virgin February 2017, the EP contains Courntey's breakout hits "Fire" and "Glitter & Gold." His debut album The Attractions of Youth was released in late September 2017, with fan-favorite singles such as "Golden Dandelions," "Kicks," and "Champions" building anticipation.